Bloody Kisses Press seeks stories that are completely out-of-the-box, the kinds of stories that the average, conventional publisher is too afraid to publish. What stories are still lurking in the darkest recesses of your mind, waiting to be put on paper, but you’re afraid someone will deem it ‘too much’? What stories have you written, but have only seen the inside of your drawer or filing cabinet? I like creepy, eerie, gritty paranormal romance/paranormal erotica. I don’t look for cookie-cutter romance stories. Relationships are not ‘perfect’, and paranormal ones should be no different, if not more complicated. Not really into stories with a HEA ending, however, stories that have more of a wicked ending or a darker, ‘justified’ HEA will work fine. 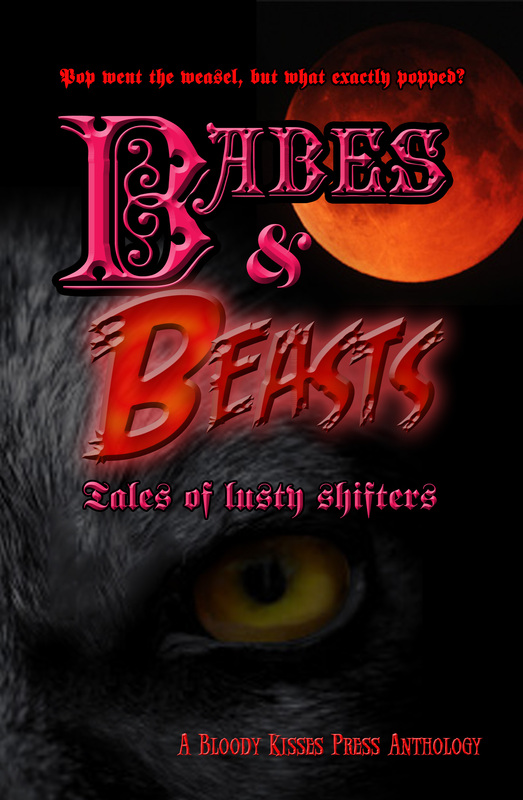 Vampires, shifters, ghosts, and any other type of ghoulish beasties and creatures are very welcome at this imprint. Are there any Bloody Kisses submissions coming open soon? I have something that looks like it might be up your alley, but I don’t see a submission email. Pardon me for commenting this. 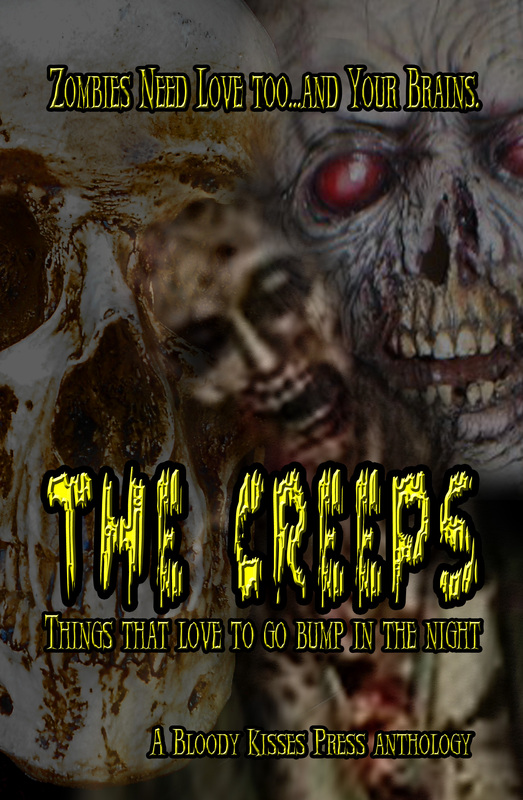 We are currently awaiting final edits for these projects and releases look set for the Halloween period. Sounds good. I’ll be watching. Happy editing!